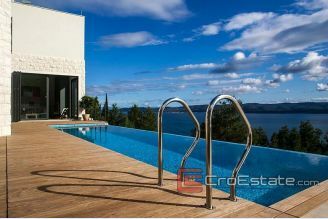 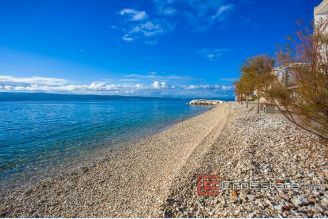 Find the best Omis properties for sale in Croatia at Croestate. 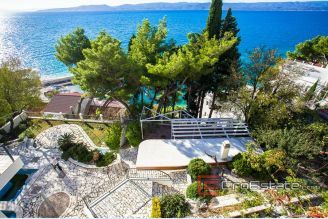 Omis is a small town in the very heart of Dalmatia, situated on the estuary of the Cetina river, which, forcing its way through the stone walls of the surrounding mountains, forms an impressive canyon opening a passage from the mainland to the Adriatic Sea. 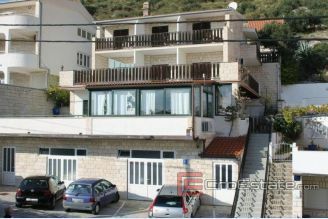 Such contrasts are rarely to be found elsewhere, by its mere location Omis is already a true attraction on its own. 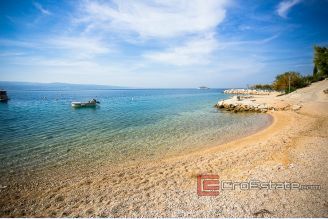 Beauties of Dalmatia, its proud history, cultural heritage and natural wonders can be found in and around Omis. 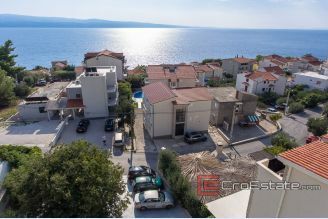 Take a look at our offer of apartments, homes, villas, land plots and business spaces on Omis Riviera. 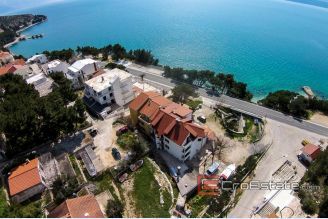 We work with the experienced and licensed real estate agents to provide you legal and professional service.